Bake at 350 for 35-40 minutes. Let cool before removing from pan. 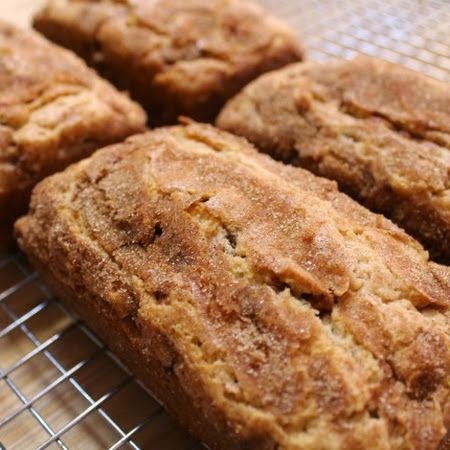 0 Response to "Snickerdoodle Bread"